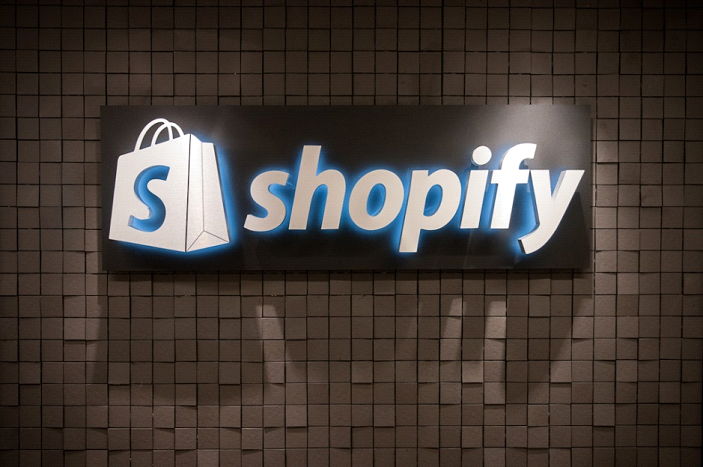 Shopify vs WooCommerce - Which is the Right Tool for SMB in 2019? Shopify vs WooCommerce – Which is the Right Tool for SMB in 2019? Setting up an e-commerce website is a piece of cake with a wide range of online tools readily available for anyone that wishes to get an online store up and running with immediate effect. If you are into consumer goods retail or own an SMB that specializes in the sale of niche items like jewelry, shoes, and clothing apparel then there are several e-commerce platforms that you can use to digitalize your store. Among these numerous platforms, however, are two renowned tools: Shopify and WooCommerce, which both account for millions of online stores presently on the internet. A detailed comparison between Shopify and WooCommerce is necessary in order to find out which is the ideal platform for your online shop needs. It is, however, worthy to note that the superiority of one of these platforms over the other is quite relative and basically limited to each unique circumstance. Before a well-informed choice can be made between the two prominent e-commerce platforms, several features must be assessed for their effectiveness and overall contribution to the functionality of each platform. Only then will your ideal online store builder become clearer. Features that are examined to make an apt comparison include the design of each platform’s store, the price and sign up conditions, the usability of the platforms, and also the professionalism of each platform’s customer support. The pertinence of design to the ROI of an e-commerce store can’t just be emphasized enough. It is clear for all to see that beautifully designed sites are more than likely to attract first-time visitors, unlike online stores that are masked with bland designs. Just like how the aesthetic of a product’s package plays a role in attracting shoppers at a physical store, the visual appeal of an e-commerce site’s design is critical to pulling prospective buyers into the online platform. If there is any feature Shopify is renowned for having abundantly, it is design templates that are among the best you can find on the internet. Its themes are crisp and sleek and tailored to fit different niches that may interest you. There are over 50 different store templates for prospective merchants to choose from, 10 of which are available for free. What makes this selection of design templates impressive, however, is the fact that they can be easily customized to create new variations. This makes certain that a business can acquire any of the store templates and modify it to fit the proposed brand. Principal to Shopify’s easy customization function is an easy-to-use theme editor that allows users to make creative and structural edits to chosen templates in order to personalize its design and add uniqueness to the store. The theme editor also allows the customization of hidden sections of the e-commerce store that aren’t accessible in the front-end but still play very important roles in the display of the website. With WooCommerce being an e-commerce plugin for the renowned CMS platform, WordPress, it principally adopts the design of the parent theme used for the web platform. Though most WordPress websites that originally incorporated WooCommerce into their platforms primarily functioned as blogs with the commercial aspect being only secondary features on the sites, the success of the website builder has, however, seen more e-commerce-inclined templates being released for use. Being an open source tool, WooCommerce ensures that e-commerce platforms are able to adopt a variety of design options that can also be customized to suit the brands. There are numerous third-party developers who create WordPress themes for the popular CMS platform and many of them now modify most of their new releases to easily accommodate a WooCommerce plugin, which is now a common feature in WordPress sites. The numerous varieties of designs available for anyone that wants a WooCommerce-enabled WordPress site are quite impressive, and each variant can be personalized to match your taste and fit your brand. Functionality is pertinent to the performance of an e-commerce platform as it involves lots of elements that facilitate the whole process of executing a commercial transaction. Both Shopify and WooCommerce standout as e-commerce platforms that are optimized for increased functionality. There are, however, minor discrepancies that make each of the platform unique, and though most of their functions end up being in alignment, the features responsible for their uniqueness remain distinct. While you may have to install some utility apps to be able to use Shopify at an optimum level, its default platform does come with a lot of features that exhibit basic e-commerce functionality. With a default Shopify platform, an SMB should be able to run its online store without any issue, though the performance of the platform may be barely satisfactory. These features are pivotal to the performance of the Shopify platform but most importantly, they can be accessed without incurring any cost on the user I.e., they are free. In the area of functionality, WooCommerce is able to stand toe to toe with Shopify because its incorporation as a plugin into the WordPress platform is seamless and productive. 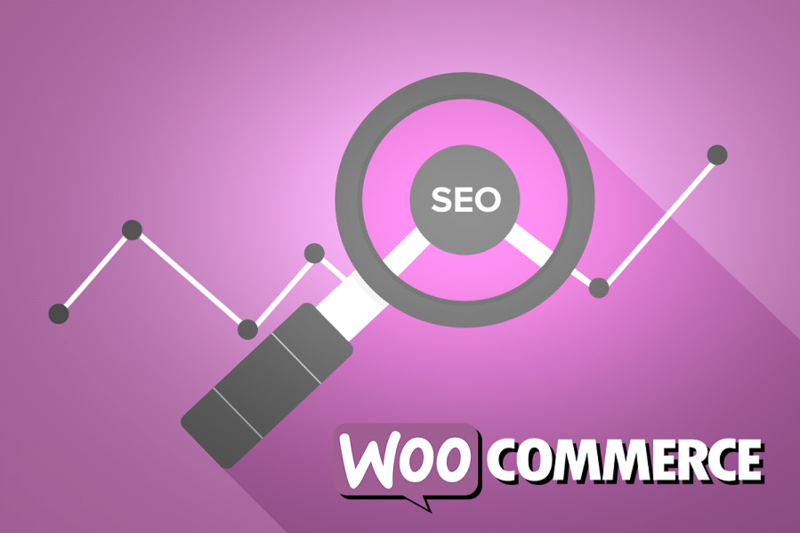 Since WordPress enables open source solutions from third-party developers, the number of readily-available features that can be applied in unison with the WooCommerce plugin to improve performance is enormous. From plugins that allow you edit the visual attributes of your store to those that help organize email marketing campaigns, these amazing features are at your disposal at different rates ranging from free to a few hundred dollars. This basically entails the overall management of the e-commerce store and mostly prioritizes the customer-end responsible for interaction between the buyer and the merchant. Ease-of-use is quite an important factor that influences an SMB when opting for an ideal e-commerce store because it controls important functions that are visible to the end users. Shopify is an easy-to-use platform that is basic and practical. Developed as a subscription-based web tool, it allows you to undergo an easy signup process and also guides you through its setup wizard, which ensures that your e-commerce website is up and running in no time. Creating and designing the store is quite easy as well, with its one-click function aiding the whole design process and efficiently managing it from conception to completion. Operating and managing the WooCommerce platform is very much a walk in the park though some users aren’t fans of its setup process. Since you need to have WordPress installed before being able to use any of its plugins including WooCommerce, the setup process of the popular e-commerce plugin may be unpalatable for a few. There are, however, many hosting companies that now offer instant WordPress installation along with their hosting services, making sure you only have to deal with the easy part: installing the WooCommerce plugin. While securing basic subscription to both e-commerce platforms requires no single charge, certain features and functions simply aren’t available to you unless they are unlocked by paying a fee. The subscription packages on Shopify and Woocommerce are quite different when assessed structurally; hence, there is a disparity in the fees charged on both platforms. Shopify offers an all in one package that doesn’t only give you access to the store builder but also covers other utility services like hosting, SSL Certificate acquisition, and top-level domain registration; all at the price of $29 monthly. There are advanced packages, however, that may cost up to $300 monthly. The cost of running a WooCommerce store can indeed vary from just $20 on a monthly basis to nearly $50 depending on the cost of third-party services like hosting, domain name registration and SSL certification. It is perhaps the ideal option for an SMB that wishes to accomplish its ROI goals. It does, however, require a little industry on your part since you will also be working with other service providers. While Shopify appears to be the ideal e-commerce solution for a prospective merchant, WoocCommerce seems to be the option that is well-suited for rigorous commercial transactions that form the crux of many SMB operations. Regardless of the platform you settle for, it is critical to the success of your online venture that the e-commerce tool is tailored to fit the operation of your business because this is pivotal to the fulfillment of your business objectives.